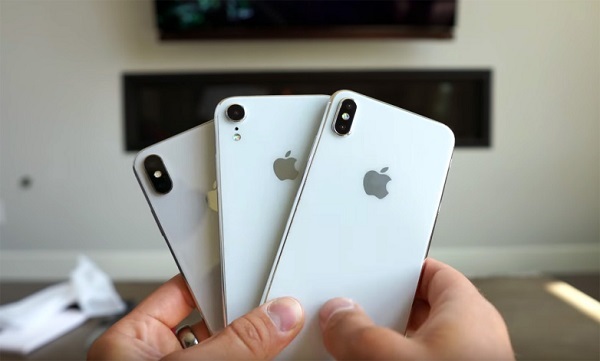 A hot topic of debate among analysts Apple is prices on three models of the iPhone, which the company will announce next week. Previously surfaced leak, assuming the price of the model 2018, but experts disagree. There are enough inconsistencies between what the rumor is, and the predictions of various analysts. Does it make sense to believe any of them? Professional observers expect that Apple will put the price of a new iPhone model higher than they were in 2017. Well-known analyst, Wamsi Mohan from Bank of America Merrill Lynch today sent a letter to investors. 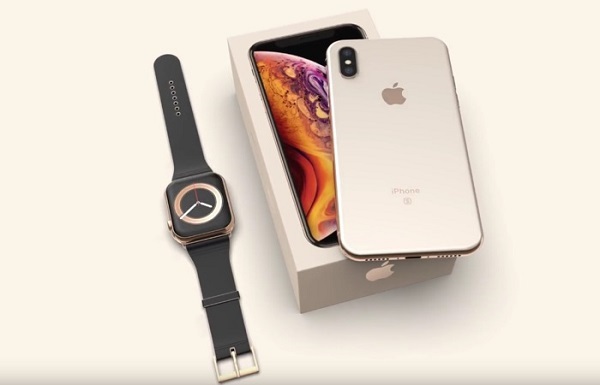 He predicts that 6.1-inch smartphone with an LCD display will cost 799 dollars, while the price of the 5.8-inch X updated iPhone will be 999 dollars, and a 6.5-inch iPhone Max it is estimated to be 1 049 USD. All the analysts claim that Apple is going to raise prices because the company believes that fans of the product are willing to pay more. Last week, thanks to a leak online shopping has become well-known prices on all models of iPhone 2018. According to their data, iPhone 9 can cost anywhere from $ 699, price 5.8-inch iPhone replacement X is 799 dollars, and the model with a 6.5-inch OLED display will cost wishing to $ 999. Anyway, the final price we all won’t know until Apple CEO Tim cook will take the stage on September 12 and will announce the official price.